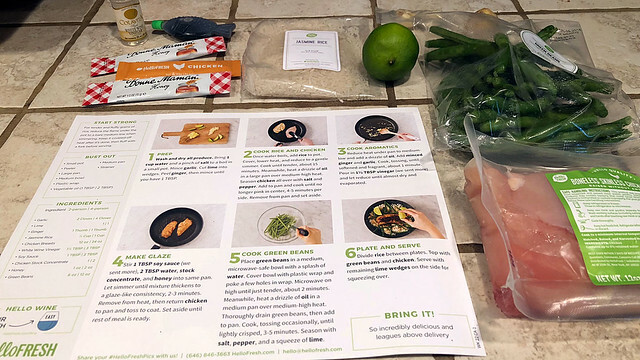 HelloFresh review: Is a meal delivery service worth it? That afternoon when I returned from walking the dog, a package from HelloFresh was waiting on the porch. I took it inside to open it. 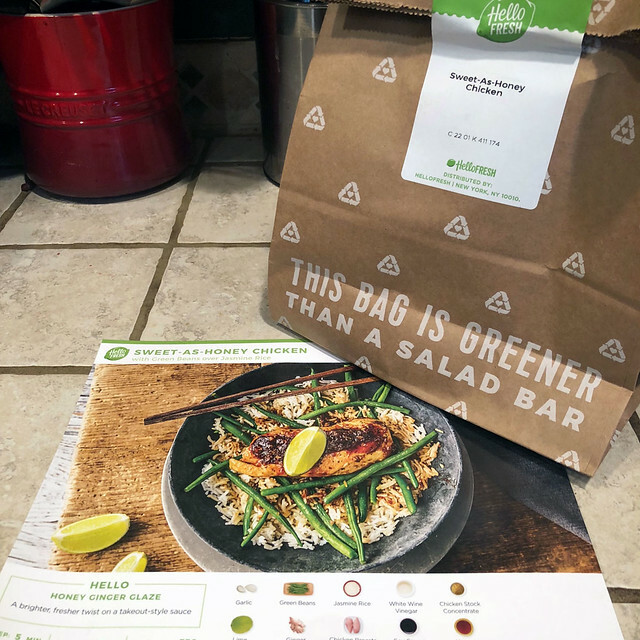 The box contained three brown paper sacks, each with a different meal from HelloFresh. 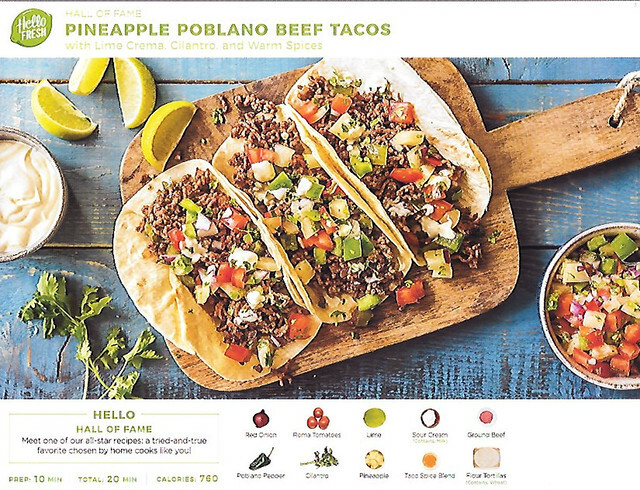 I opened the bag labeled Pineapple Poblano Beef Tacos. Inside was an illustrated recipe card and a set of pre-measured ingredients. “Seems simple enough,” I said to the dog. Tahleuqah just looked at me as if I were supposed to feed her. That dog is always ready for food. 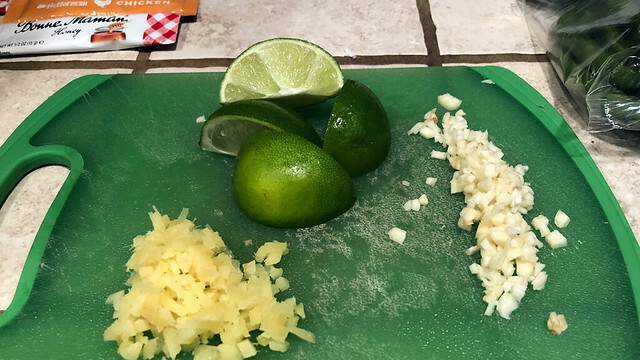 When Kim got home from work, I made the tacos. They were amazing. I'm not joking. They were delicious. (The dog agrees.) “You know, I should have taken photos along the way,” I told Kim. “I should write about this at Get Rich Slowly. 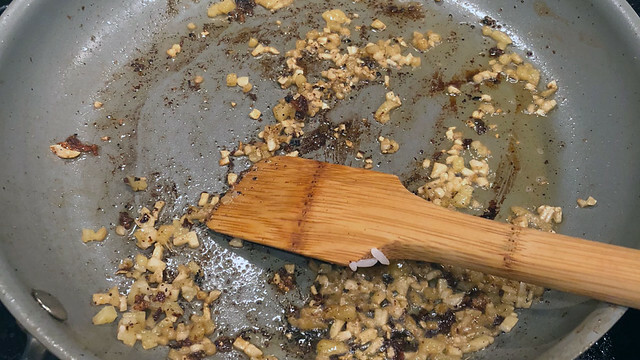 “Well, you could always make dinner for us again tomorrow night,” she said. So I did. And this time, I did take pictures. “You know what my favorite part of this is?” Kim asked as I served her dinner. “It's that you can use the paper sack to dispose of your trash while you prep the meal.” (I'm kind of messy in the kitchen.) The dog looked hurt. She's always happy to help us dispose of kitchen trash. 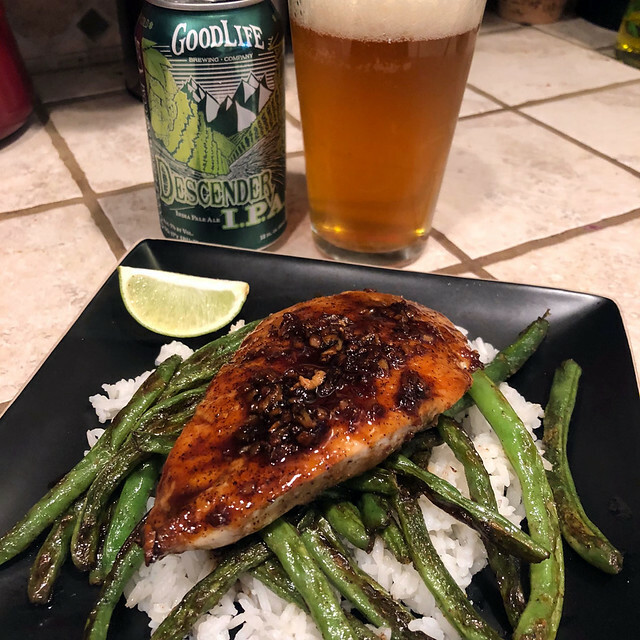 How Much Does HelloFresh Cost? “How much did this cost?” I asked.